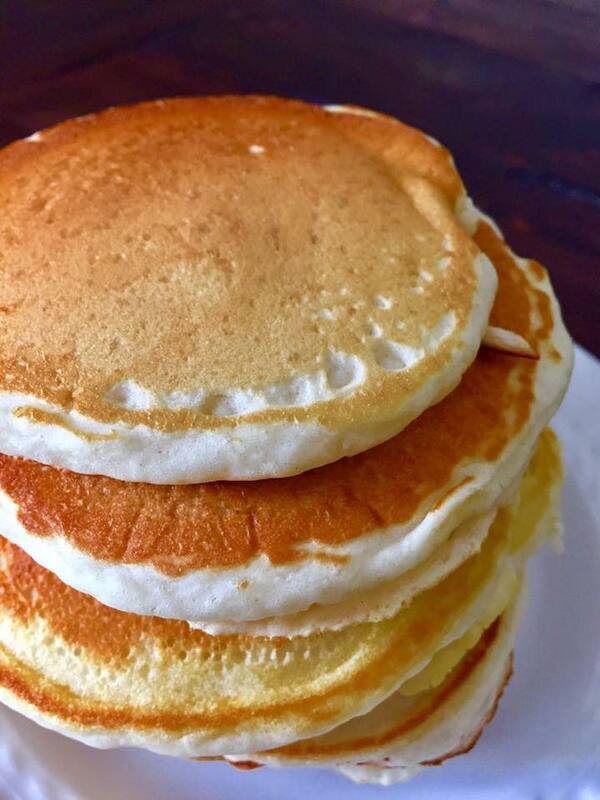 Pancakes made in minutes with absolutely no eggs and the same great pancake test! As mentioned before in my posts like my eggless french toast my near two-year old son has a pretty bad egg allergy. So, we are constantly trying out and coming up with eggless recipes to our favorite foods. One of my all time favorite breakfast foods is obviously pancakes. However, whatever food we make, our little guy wants to try. That being so, we try to make it so he can eat and enjoy with us without having to worry about him getting sick. So, we use this very simple recipe that does the trick. It tastes just like the other pancake recipes I enjoyed with egg, has the same texture, and looks the part as well. I honestly wouldn't be able to tell between my normal pancake recipes I trusted before that included egg, and these eggless pancakes. All you have to do is mix the few dry ingredients, mix together a few different dry ingredients, combine them, and you are ready to make some perfect, eggless pancakes. 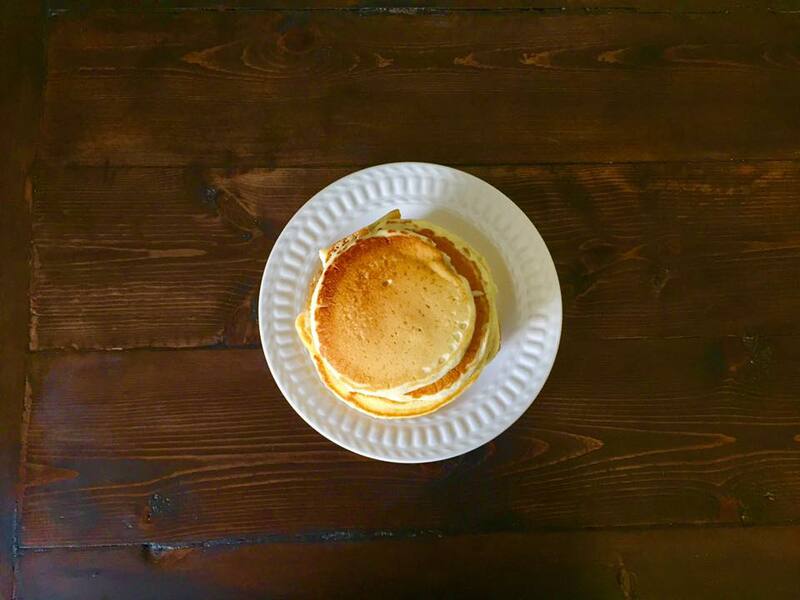 Enjoy these pancakes and keep your egg allergy kids happy with a family classic! Over a medium-heated, greased griddle, pour 1/4 cup batter, let sit until bubbly on opposite side, flip, cook for another couple of minutes, and enjoy!